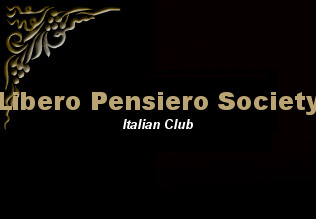 Welcome to the website for the Libero Pensiero Mutual Aid Society, Inc. also known as the Italian Club in Wallingford. The club offers entertainment such as bocce and horseshoes, set back leagues twice a week, and relaxation with friends at the bar. Our club is available for rentals to members and non-members as well. 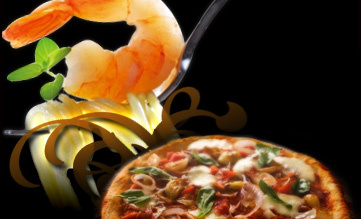 We offer a kitchen, large seating area and bar area. If interested in renting the club, please call 203-269-7132.